The Prison Officers Association (POA) has announced it is set to launch a judicial review against the Prison Service in order to fast-track an outright ban on smoking within prisons. POA officials say a growth in the use of psychoactive drugs is triggering growing health problems for staff in UK prisons. The government has revealed that a pilot ban will be introduced for prisons in Wales and four prisons in England shortly. However, the POA has stated that it wants a clear timetable for a ban to begin across all prisons in the UK and Wales, respectively. 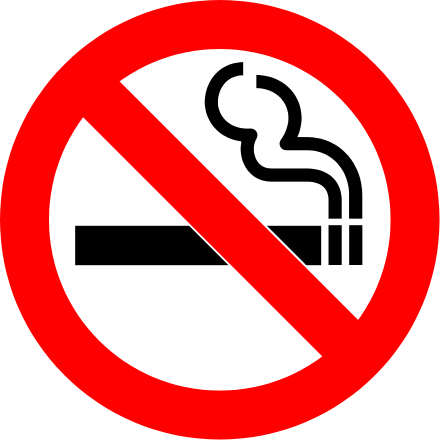 The preliminary smoke-free policy will be deployed in Welsh prisons this month (January) as well as at the selected English prisons as of March this year. At present, smoking is only permitted in cells and exercise yards, nevertheless the government will ultimately look to ban smoking entirely in all 136 prisons in England and Wales, it has been revealed. The news comes after a series of legal challenges by prison officers and inmates who have protested about the effects of passive smoking, which is of course something you do not need to worry about with a rechargeable electronic cigarette. POA general secretary Steve Gillan recently cited that the health effects of secondary smoking were well known and that 80% of prisoners smoked. “The ban could be rolled out in two years, three years or 20 years. Air quality controls and medical reports show that prison officers and prisoners could suffer and will suffer ill-health effects,” he said. « Serbia Set to Introduce a “Total Ban on Smoking in Public Places”?